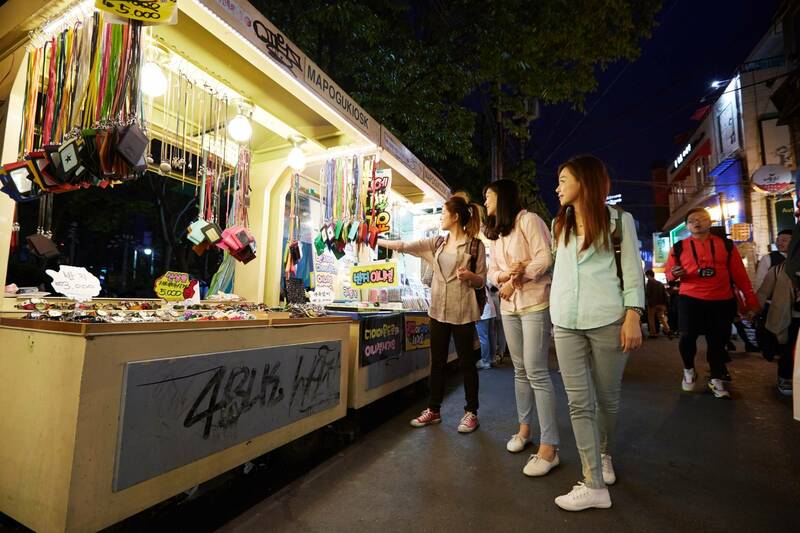 Experience Korea's beauty culture. Get Make-up and Hair styling service. Match the makeup and hair styles of Korean TV celebrities, and do a Photoshoot like a K-Star. 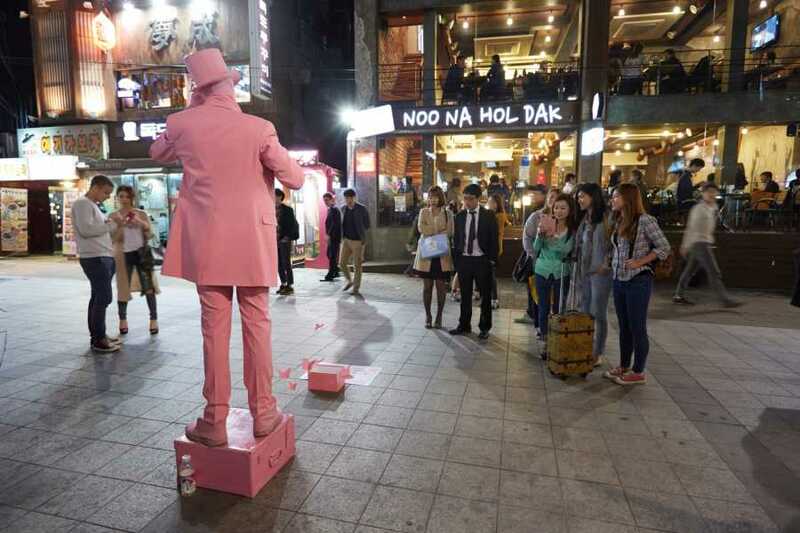 Meet your guide at the hotel lobby, and drive to Dongdaemun Shopping district. Enjoy shopping at "Lotte FITIN" which is a complex fashion mall that carries domestic fashion brands, small and medium-sized brands that are famous in fashion streets featuring a fast response to trends and and high quality products. Lotte FITIN also houses the only K-pop souvenir shop in the area. 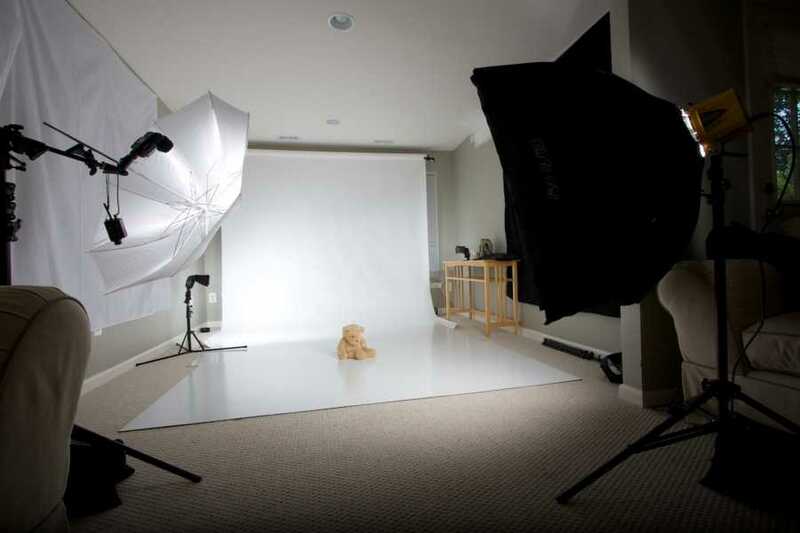 When you finish shopping, continue to the Studio for your K-Style Makeover. 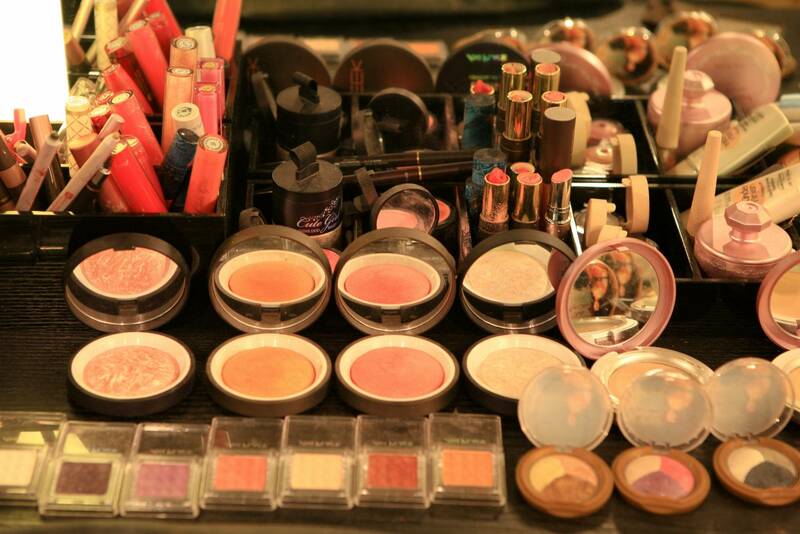 Make up artist will help you achieve the look of your favorite Korean Celebrity. After Makeover, the professional Photographer will take a photo like a Star's profile picture. Once your session is complete, you will review your picture and choose the best cuts, then the images that you chose will be professionally retouched. You will receive the final prints and the original pictures just after the photo-retouching. 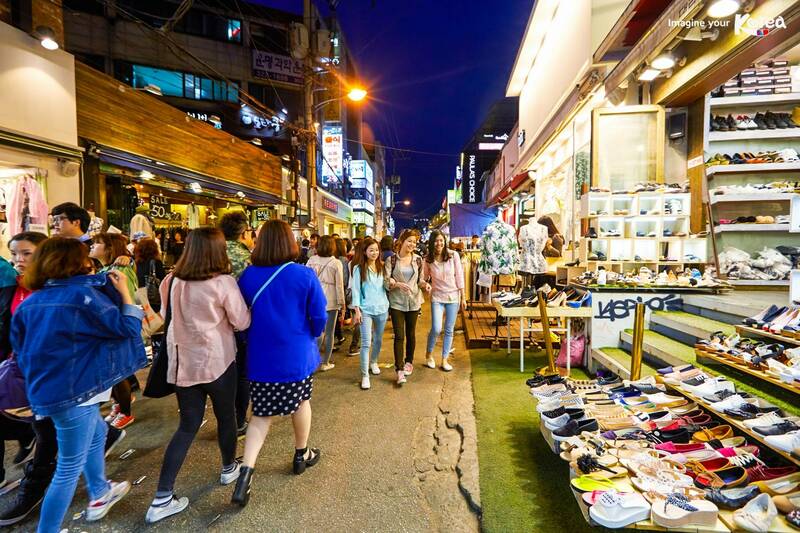 Afterward, you will be dropped off at Hongdae Street, so you can show off your new look in this area that's full of youthful energy all year round. You can choose other Destination like Garosugil or Itaewon. Leave your beautiful new look with images that live up to your memories.